From 2012 to 2017, the number of NRA certified realtors in the US increased by 31% to almost 1.4 million. This represents a tremendous resurgence of the US real estate market and a busy time for agents across the country. While the rental applications are flooding in, it’s critical that agents follow clear processes to efficiently onboard new tenants. This checklist is to be used by realtors/letting agents once a prospective tenant has been screened and it's time to issue a lease agreement. Ultimately, it is designed to ensure that everything is in place for them to move in as soon as possible, in the smoothest way possible. 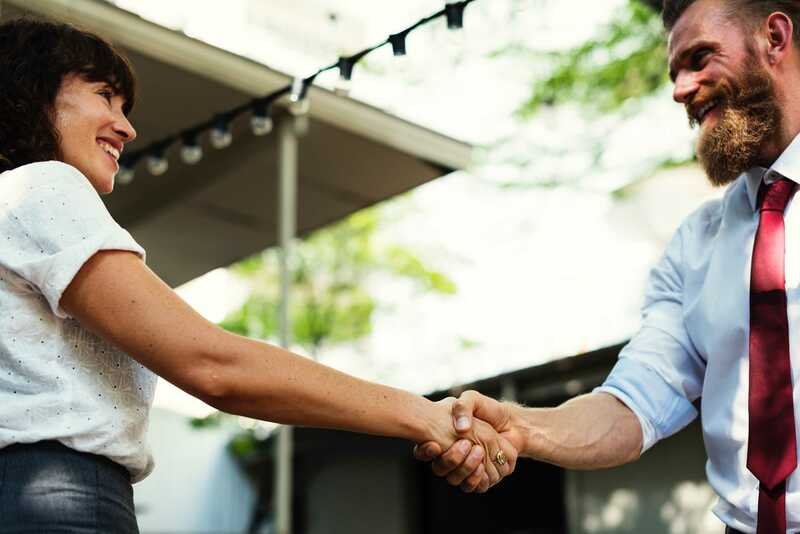 It's important that the tenant onboarding process is executed in a timely and professional manner because by doing so you are setting the foundation for a strong and trusting relationship with the tenant throughout the period of their stay. Ready to begin onboarding a new tenant? Let's get started. The first step is to make sure that you are organizing everything properly. 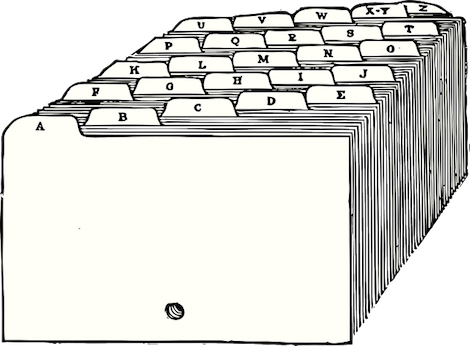 Starting both a physical and digital folder is a great way to log all necessary information during and beyond the onboarding process. 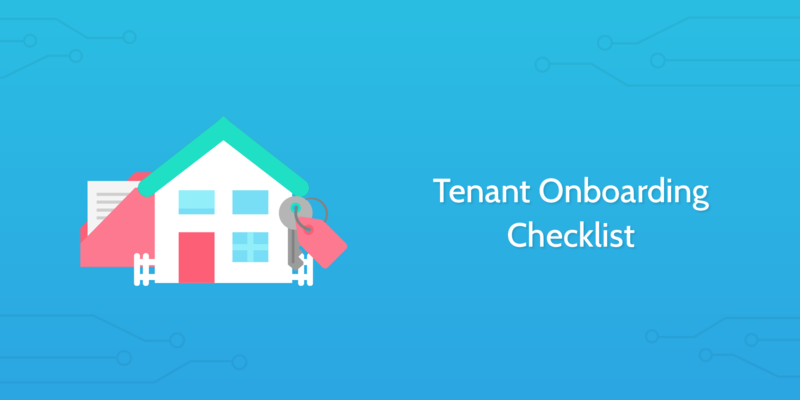 Before filing items relevant to this checklist, you've probably already got a bunch of documentation from the tenant's screening process like a background check, credit check, employment/income verification and perhaps a few references from previous landlords. Be sure to keep all of that information with the documents you will be sending and receiving as you work through this checklist. These days almost everything is done online, in the cloud, yet it's still important to keep a physical record of all relevant documentation. The main advantage is that it gives you a reliable back up source of information if any legal issues arise during the tenant's stay. It is also a good way to assure the tenant and landlord that the documentation is stored safely in a hard-copy folder rather than just floating around online. The truth is, there will undoubtedly be a number of occasions where you either need or would prefer to check something in a physical file rather than search for it on a computer. In addition to your hard-copy file, set up a well-organized folder in your property management software to monitor and keep track of the tenant as they progress through the onboarding process. Now that you've established a well-organized log of the tenant's profile, it's time to move on to completing all necessary lease procedures. As the realtor or letting agent, it is your responsibility to fully explain all of the rules and procedures regarding the property. This is a critical first step that must be completed before issuing the lease agreement. A large chunk of the explaining should be done on-site. For example, make sure that the tenant understands how the heater, boiler, and other operating appliances function and how they are maintained. Much of this communication can also be done off-site during an informal meeting at the agency office. Who should they reach out to if they experience a problem? What is the correct process for filing a complaint? What are the rules regarding late rent payment? These are just some of the important questions that must be clarified early on in the process so that the tenant feels comfortable and well informed. Once you have explained all relevant information, it is expected that the tenant will have a number of questions or even concerns. These must be taken seriously and settled before sending them the lease, otherwise neither you nor the tenant will feel totally comfortable with the agreement. Take the time to make sure that they have peace of mind in knowing that everything has been agreed upon and feel excited to complete the deal. Once you, the tenant, and the landlord feel comfortable with all of the terms and conditions, it's time to go ahead and issue the lease agreement and begin the process of finalizing the move-in. Lease agreements vary greatly depending on the property and landlord, so make sure that every section of the document meets the specific requirements and is aligned with the rules and procedures that have been explained beforehand. The best case scenario is, of course, that the document brings no surprises what so ever to the applicant, and it's a simple case of reading through it to clarify what has already been stated. Hopefully that didn't take too long! Be sure to carefully review the signed document and make copies! You can automatically add the signed lease agreement to the tenant's digital folder using Zapier. Get the zap. If the tenant wishes to move in their cuddly friend along with them, you will need to issue a pet agreement form. 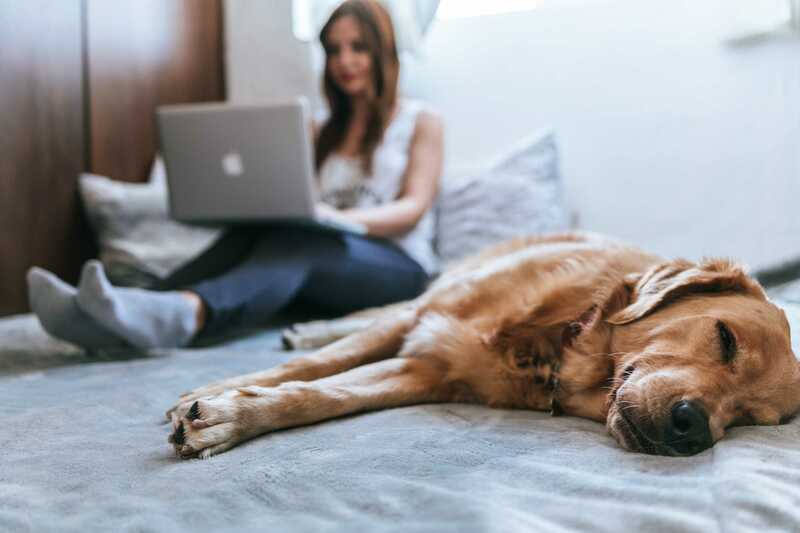 You can automatically add the signed pet agreement to the tenant's digital folder using Zapier. Get the zap. It's essential that copies of all documentation related to the lease are made as soon as possible. This is important not only for your record keeping but also the tenant's. Store copies of all lease documentation in the tenant's digital folder. Once the lease agreement and other related paperwork have been signed, reviewed and copied, it's important that you send copies to the tenant for their own record keeping. Doing so within a week shows that you are well organized and doing your part. Before requesting the security deposit, you must advise the tenant on who will be holding the security deposit. Is it the real estate agency you work for or the landlord? Once this has been clarified, request for the deposit to be paid in it's entirety via a certified method such as a certified check, cashier's check or money order. 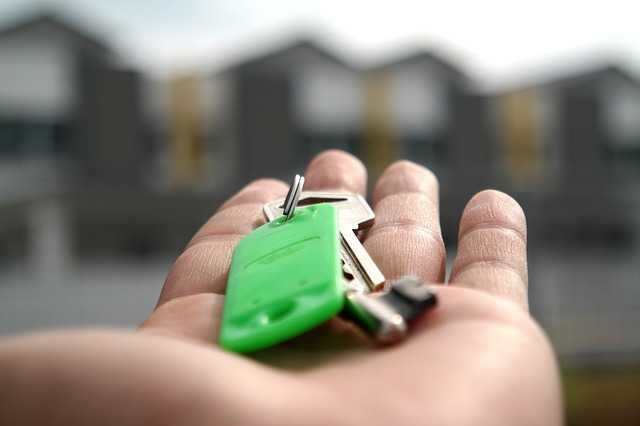 If the tenant feels at all unsure about anything regarding the deposit, you can guide them to this handy guide to security deposit law. Along with the security deposit, make sure you have received rent payment for the first month. It's important that any fees you will be charging the tenant was clarified from the very beginning of your negotiation. Now that the hard work is over and we're approaching the finish line, collect your broker's fee and give yourself a pat on the back for guiding the tenant through the process in an efficient and professional manner. If you haven't already, make sure you provide the tenant with copies of gas and electrical safety certificates. You may also want to include an energy performance certificate, though this is not always necessary. Providing the tenant with these documents is important because in the case that there is a serious problem with any appliances or wiring, they can be confident in knowing that quality standards were met at the time of move-in and therefore can work with you to proactively solve the problem as opposed to filing a complaint. It is your obligation to provide the tenant with the landlord's name and address in case they want to contact them directly. There's a good chance you have already disclosed this information in the lease agreement, in which case this task has already been satisfied. If not, now is the time to do so. No doubt this will feel like a great moment for both you and the tenant. It marks the beginning of what will hopefully be a great relationship. Don't be fooled though! This is not the end of the road, for there are still important ongoing tasks to be addressed once the tenant has begun moving in. This step is part of the overall guidance and support you should offer to the tenant during the initial move-in period. How are you finding your new place? Are you experiencing any issues with the property or your neighbors? Finish the conversation by making it clear that you if they experience any further problems or have more questions about anything, they shouldn't hesitate to reach out. This depends on the agreement you have with the landlord regarding updates. Some landlords don't require you to keep them in-the-loop, especially with minor details, while others require you to maintain frequent communication. Scheduling a monthly call, or at least offering to, is a great way to establish an open communication channel and ensure that there are no nasty surprises during the tenant's stay. Property Investment Project - What Is A Letting Agent Responsible For? The Balance Small Business - 8 Ways to Pay Rent-Which is Best?